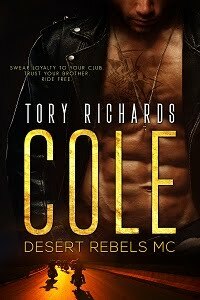 TORY RICHARDS: FIVE CUPS from Coffee Time Reviews!!! FIVE CUPS from Coffee Time Reviews!!! I'm excited to say (okay brag a little) that THE COWBOY WAY has received another fantastic review! You can read it here. Woohoo! Congratulations Tory!!! You deserve it!!! Now, that's what I'm talkin' about! You go, girl!